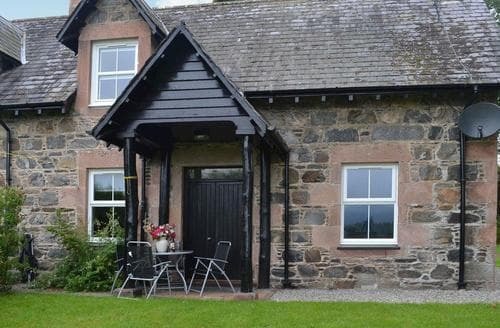 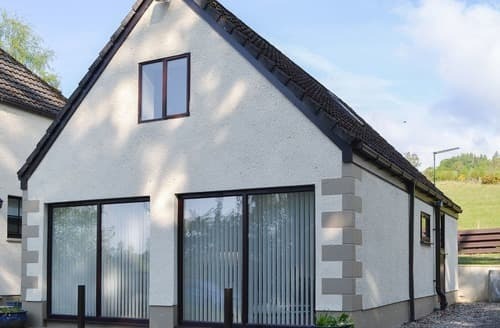 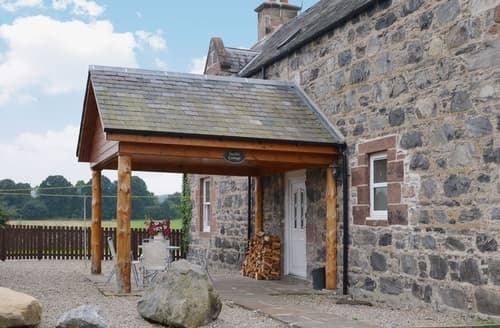 Sleeping a maximum of seven guests, this wonderful holiday property is a fantastic base for taking a Highland family holiday. 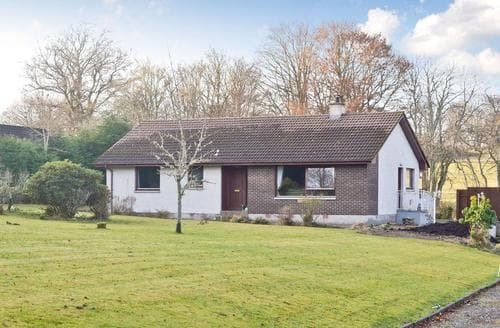 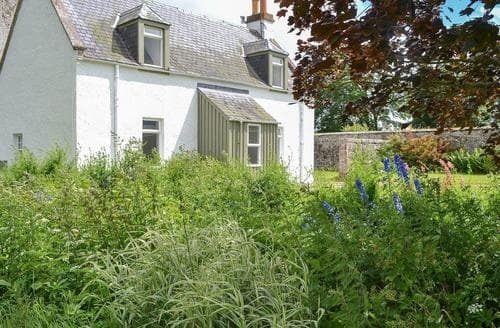 This lovely detached cottage is in the hills above the pretty village of Kiltarlity, enjoying some lovely views to the front. 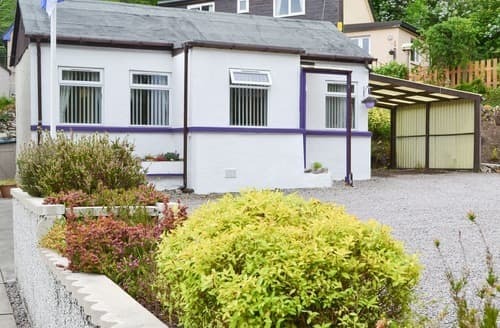 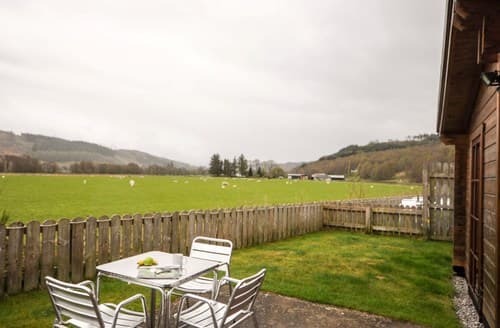 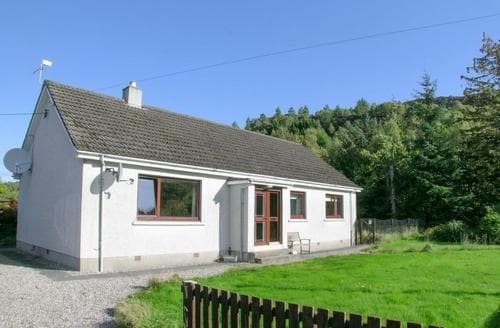 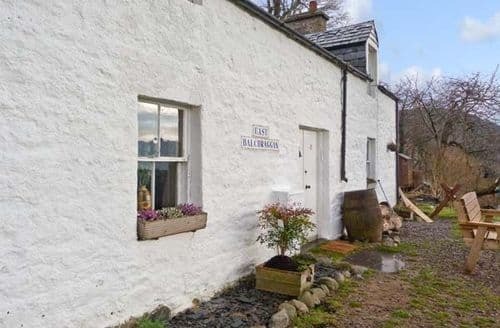 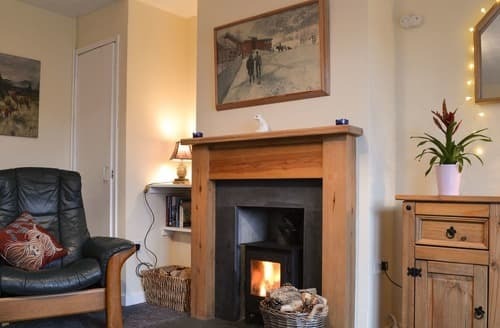 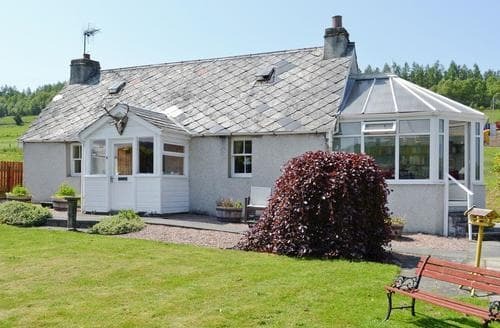 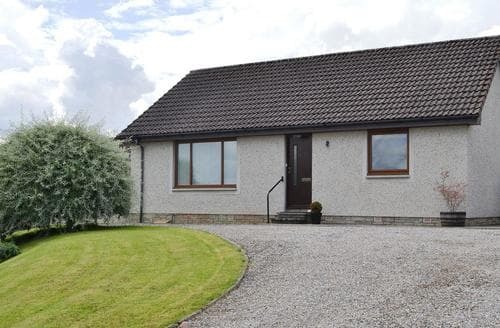 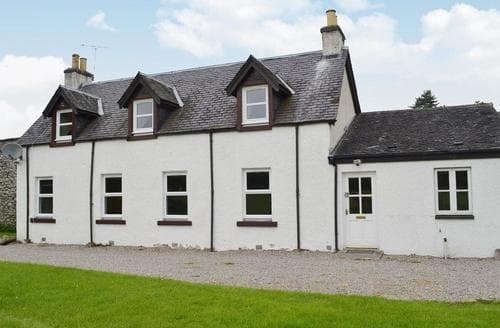 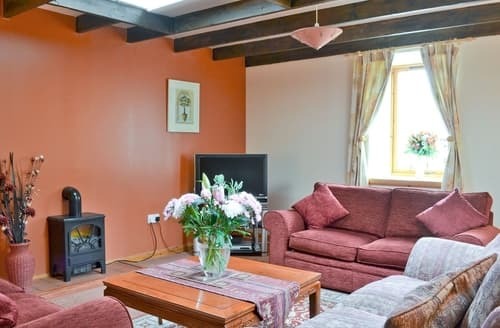 This property is the ideal base for guests wishing to explore the Scottish Highlands and all that it has to offerm whilst being set in a tranquil location. 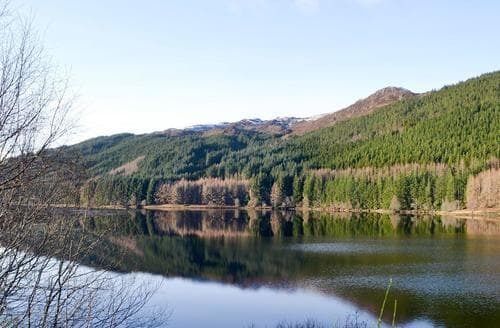 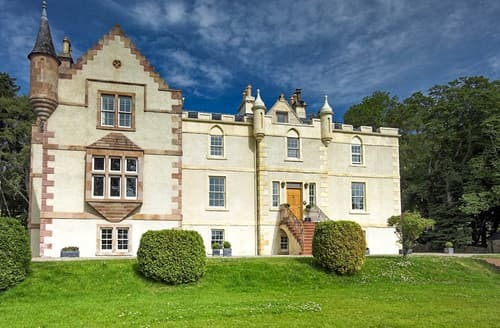 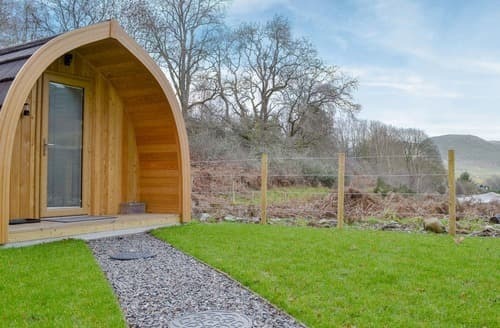 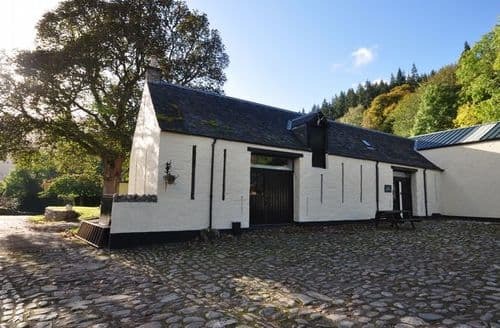 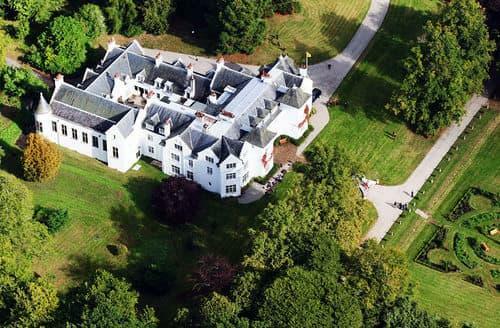 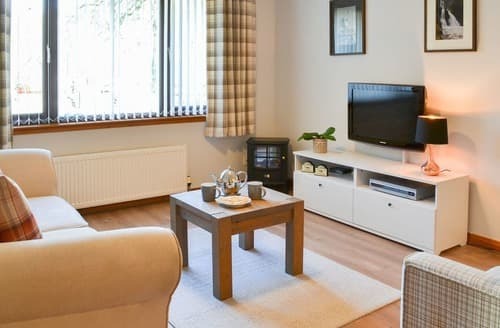 Located on the edge of Drumnadrochit, this property is just a short walk away through an ancient forest from Loch Ness. 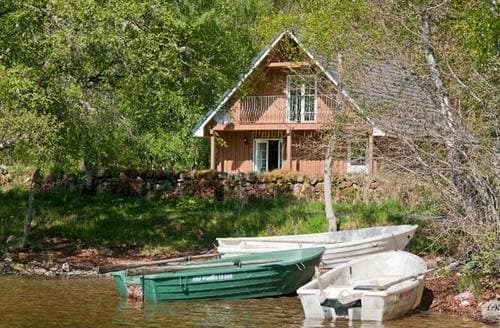 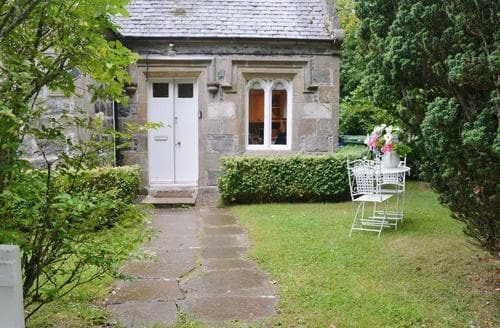 Perfect for a romantic getaway, this cosy cottage is a great base from which to explore the beautiful Highlands. 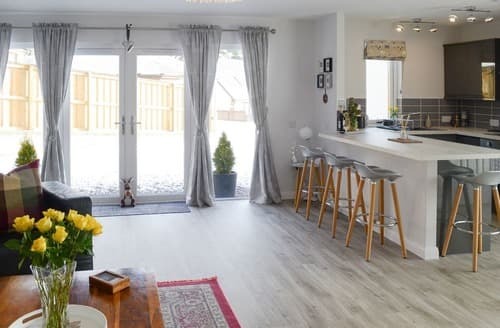 Open plan living space: With patio doors leading to patio. 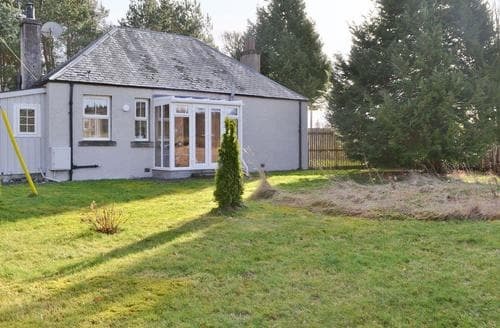 These three beautiful detached properties are finished to a high standard and are all set privately in enclosed garden grounds with local amenities just a short stroll away.